2. JR Shibuya Hachiko (north) exit. Cross the road, go under the (Yamanote-sen) railway tracks and turn LEFT at the next traffic lights. Follow the road (Meiji-dori) north for about 5 minutes, to the first footbridge (with a road sign “Shibuya-ku Shibuya 1) where you will find steps up to the south side of the park. Go up the steps and cross the bridge to the north side. The march will disband at another park a little further north. 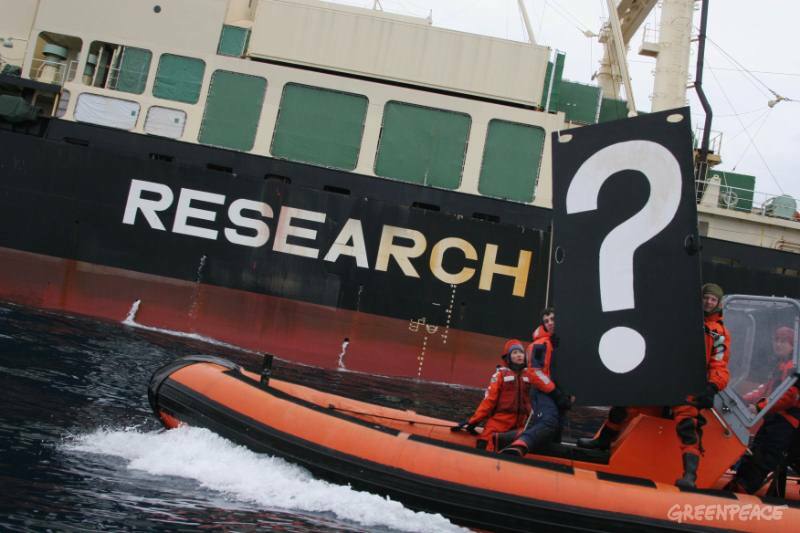 This entry was posted in whales and tagged Research whaling, Tokyo, whales, Whaling. Bookmark the permalink.